 RES/REI is the essence of Handmade in Italy With Love. The production is entirely local to ensure quality, sustainability, and to maintain heritage. Beyond the production of incredible designs crafted from renowned Mazzuchelli cellulose acetate, RES/REI is committed to an eco-friendly operation. RES/REI’s conventional shapes are offset by bold lines, attention to detail, and most importantly, the texture found in the acetate patterns. This collection is a perfect stepping stone for those seeking classic construction with a twist, somewhere between Barton Perreira and Anne&Valentin.